Continuing from 1 and 2 Samuel and 1 Kings, Dale Ralph Davis finishes this series of commentarys with a fast-paced narrative of 2 Kings. This captivating journey will reveal insights into the history of Israel and its monarchy. The 2nd Kings tells of the warnings and consequences of sin, and the repercussions of Israel's love affair with idolatry. Readers will see how the Jewish people learned from their experience and Gods compassion and love for his people will shine through prophets such as Elisha and Elijah though opportunity for repentance. 2 Kings : Focus on the Bible by Dale Ralph Davis was published by Christian Focus Publications in July 2005 and is our 3177th best seller. 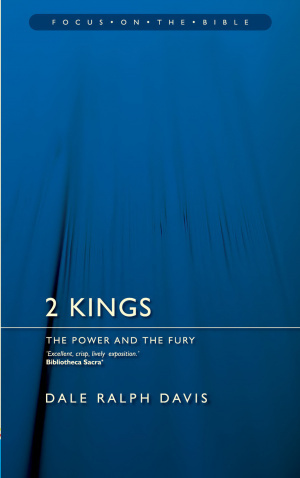 The ISBN for 2 Kings : Focus on the Bible is 9781845500962. 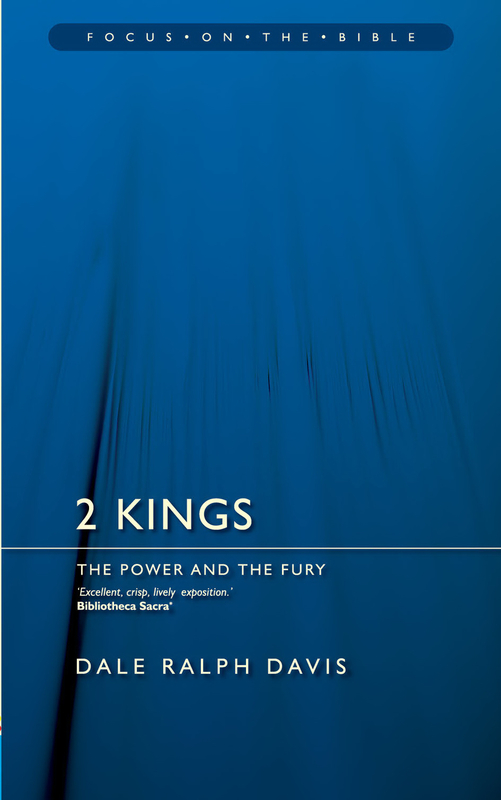 Be the first to review 2 Kings : Focus on the Bible! Got a question? No problem! Just click here to ask us about 2 Kings : Focus on the Bible.